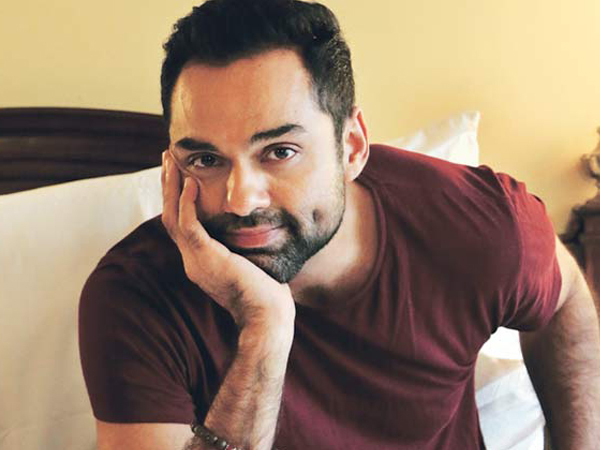 He has tasted success as well as faced failure in showbiz, and actor-producer Abhay Deol says as a star “success as well as failure” of a film leaves an impression on your mind. He has delivered hits like “Zindagi Na Milegi Dobara” and “Dev. D”, and saw setbacks with duds like “Aisha” and “One by Two”. The 40-year-old star added that “most of the actors by nature are sensitive”, and that is why they get affected by ups and downs. “We get affected by so many things,” he added. The “Oye Lucky! Lucky Oye!” actor feels if individuals are not affected by the surroundings, then somewhere they have become insensitive. 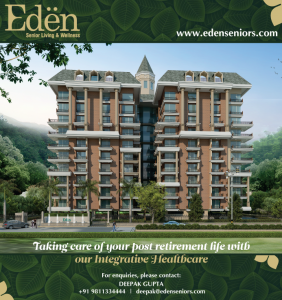 “If we are not affected by our environment, then we have somewhere become insensitive. It might be good in a way because you might not be affected by anything and be calm always,” Abhay said. The actor, who was last seen in “Happy Bhaag Jayegi”, added that “it is important to keep that sensitivity alive as a human being”.